Is Your Dog in Shock After Being Attacked? Your dog was just attacked by another dog. You have taken him to the vet, cured the scrapes and puncture wounds, but what about healing his emotional scars? 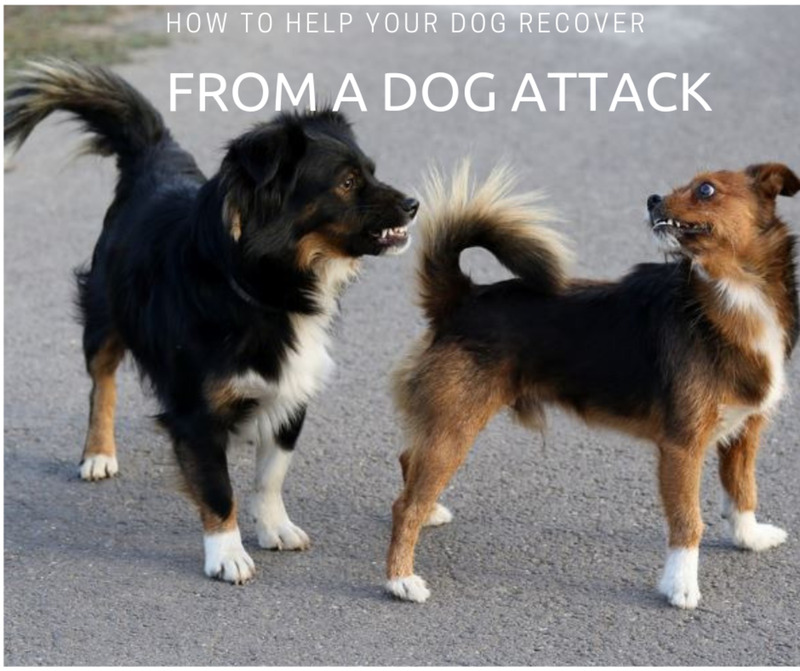 If your dog is in shock after being attacked, you need to know how to help your dog recover after the attack. However, even if your dog doesn't show any signs of physical or emotional scars, it's still important to do what you can to protect his emotional wellbeing. Let's face it: We all wished dogs would get along and always play nicely together. But unfortunately, our bubbles are often burst as fights do happen and they can happen even quite frequently. 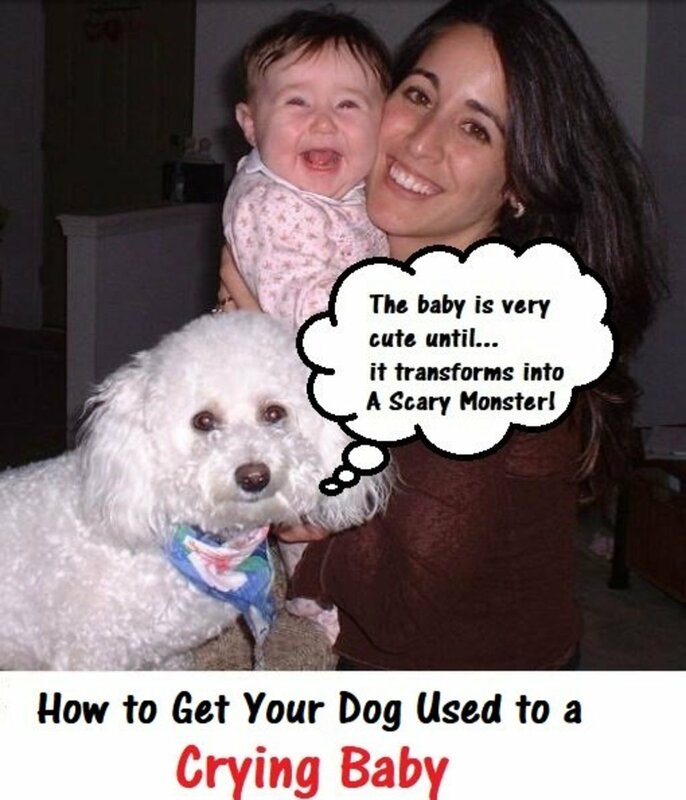 Fortunately, in most cases, they are simply loud squabbles where no dog gets hurt, but still, those incidents can surely be unsettling. Dog parks are often the backdrop of such happenings due to several factors such as lack of active supervision, failure to interrupt interactions that are deteriorating in a timely manner, difficulties in differentiating dogs who are playing from dogs who are fighting and just the plain fact of putting together a bunch of dogs with different play styles and personalities. Some dogs simply have poor social skills. Some dogs come on too strong towards other dogs, while others are not 100 percent comfortable around dogs and may get snappy. Some dogs may have deficits in their play styles. These dogs don't use much metacommunication, and their play may be misinterpreted and spill into fighting. Some dogs engage in "bullying," perhaps insisting in mounting behaviors (according to a study, excess mounting led to aggression 85 percent of the time), forcing play on non-consenting dogs or taking the "fun police role" with the goal of stopping two dogs who are rowdily playing. And then, there are dogs who resource guard and dogs who are just predisposed to fighting. 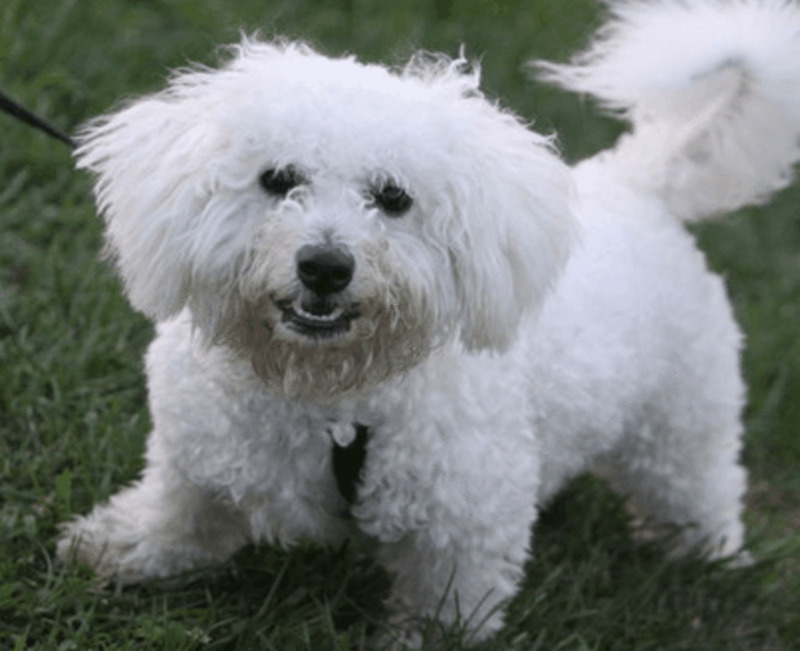 Many dogs do fine at the dog park for many months as puppies, but then, once they reach social maturity (generally between 12 and 36 months of age), things start changing. Regardless of why and how the fight erupted, one thing is for sure: a traumatic experience may cause a dog to be in shock after being attacked and this may potentially undo years of behavioral training and confidence building. If your dog was attacked by another dog, see your vet. Even if your dog presents with fairly small puncture wounds in the skin, these may be just the tip of the iceberg. 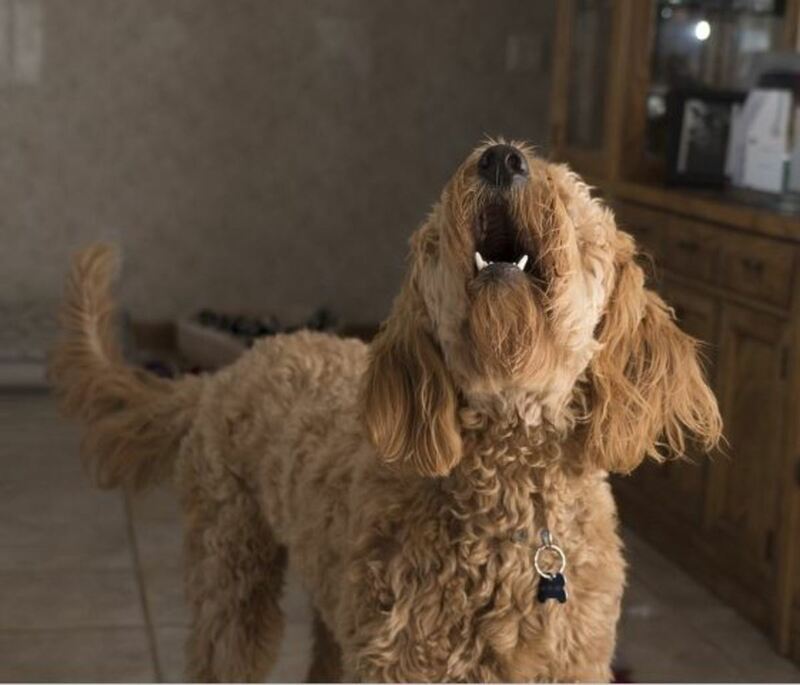 There may be damage underneath the skin that is far more serious and extensive due to the tearing and shearing due to a dog's large canine teeth, warn veterinary surgeons Dr. Tara Britt and Dr. Christopher Thacher. Being attacked by another dog is an aversive experience that may lead to short-term and long-term consequences. Just seconds after the attack, the affected dog may be shaky and jumpy as the adrenaline will be pumping. As the dog recuperates from this acute onset, there may the onset of a negative conditioned emotional response associated with the place where the incident occured and/or the presence of other dogs. Now, this doesn't always happen to every single dog. Some dogs may perceive the attack as scary and unpleasant, but it will soon be shaken off. The problem arises when the attack is morphed into a life-changing event and this can happen even to the most solid dogs. There are ample stories of even service dogs who have proven their worth in being "bomb proof dogs" over the years, suffering the consequences of an encounter gone wrong and emotionally paying the price. It's as if an imaginary switch flips inside their head. Science calls it "single event learning." Undoing the damage is often quite a bumpy road. In this service dog story, a 30-second attack turned into two years of rehabilitation. This negative experience may, therefore, have an impact on how the dog reacts in presence of other dogs. A history of an injury is not necessary for such aversive conditioning to take place. I have seen reactions range from avoidance behaviors (the dog no longer wants to play or interact with other dogs or does so very tentatively) to defensive behaviors (the dog feels threatened and uses the "offense is the best defense" strategy to maintain distance). There are then also several dogs sort of in between, where you really don't notice many problems readily, but at some point in the dog's future history of playing or interacting with other dogs, a new issue pops up out of nowhere (e.g. dog starts growling during an interaction) in a dog who never exhibited this type of issues before. In any case, the onset of a negative conditioned emotional response needs to be addressed to prevent the issue from establishing and becoming worse. 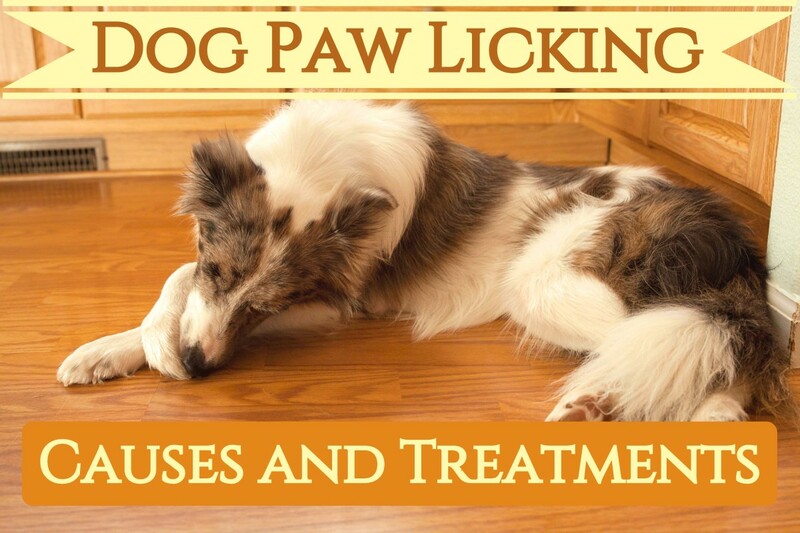 This requires several measures to protect the dog's emotional wellbeing and addressing any issues the dog may have acquired due to the negative experience. Fears and phobias can develop from a single experience (one event learning) or from continued exposure to the fearful stimulus. If your dog is shocked after a dog attack, it is very important that you take several measures to protect your dog from any future negative encounters and that you help your dog eventually recover through some remedial socialization using the right type of dogs. 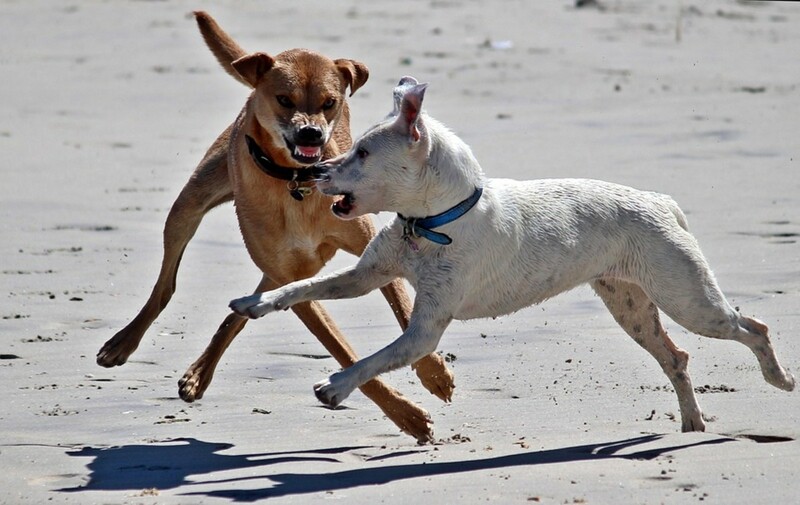 Left untreated, affected dogs may end up reacting negatively to any dogs who remind them of the attacker (same coat color, same size, same breed) and this may even generalize to other dogs. A dog trainer or behavior professional using humane, positive-based behavior modification methods may be needed to assess the attacked dog dog and help him out. This is very important. The last thing a stressed dog needs is punishment-based corrections at the sight of other dogs, which will only strengthen the dog’s negative association with them. Following are several ways to help a dog recover from a dog attack. How quickly the dog recovers varies from one dog and another and other variables such as level of owner commitment, how severely the dog was impacted, whether professional assistance is sought and how well the dog's environment can be managed to prevent any future negative encounters. If your dog was attacked by another dog, it's important that you protect your dog from any future negative encounters that may further cause stress. Keep in mind that stress levels may take several days to go down, so protect your dog from certain close encounters until your dog is ready. 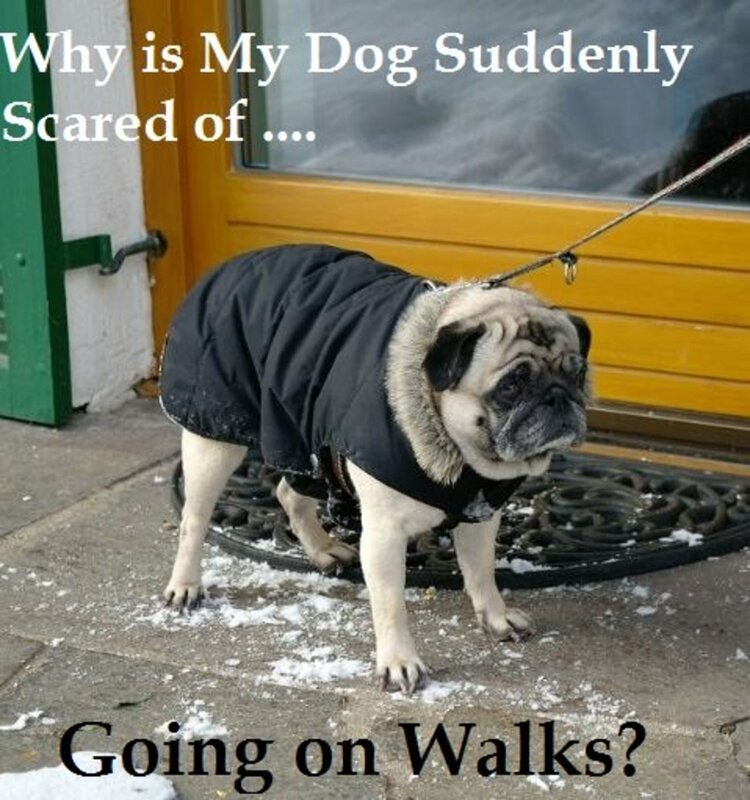 It's fundamental preventing off-leash dog encounters and telling dog owners to keep their dogs under control. While this safe "buffer of space" is not the treatment for undoing emotional damage, it's a good starting point so that your dog relaxes and trusts you to handle the issue. If your dog frequents the dog park, don't let him interact with dogs that stir trouble or even better skip the dog park altogether. There are better options to allow your dog to socialize when he's ready again, without being at the mercy of out-of-control, dogs with little social skills. If you need help for a dog in shock after being attacked, your best bet is to have a professional assess your dog and monitor his future interactions with other dogs. 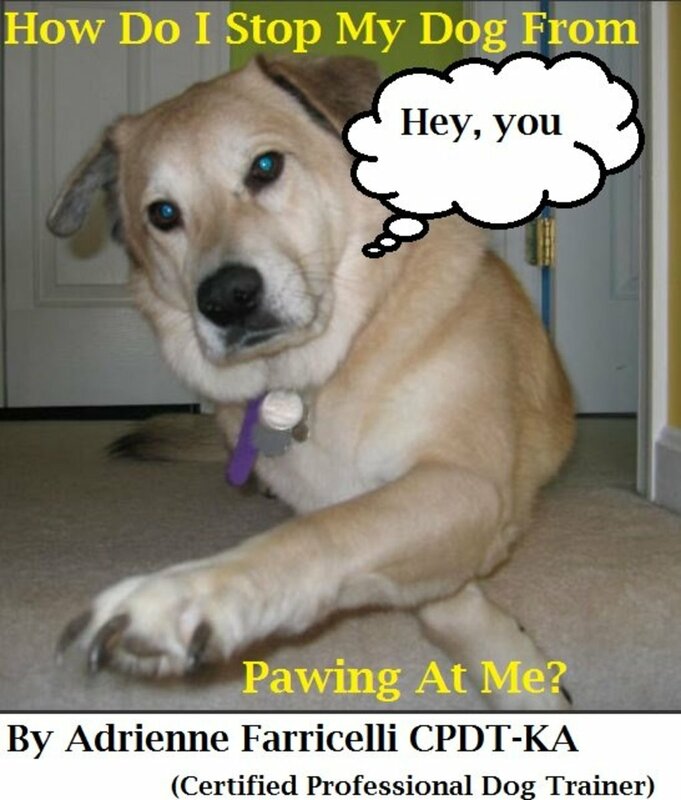 Not all dogs are ready to interact with other dogs and play again after being attacked. The behavior consultant should be able to assess your dog for signs of tension. 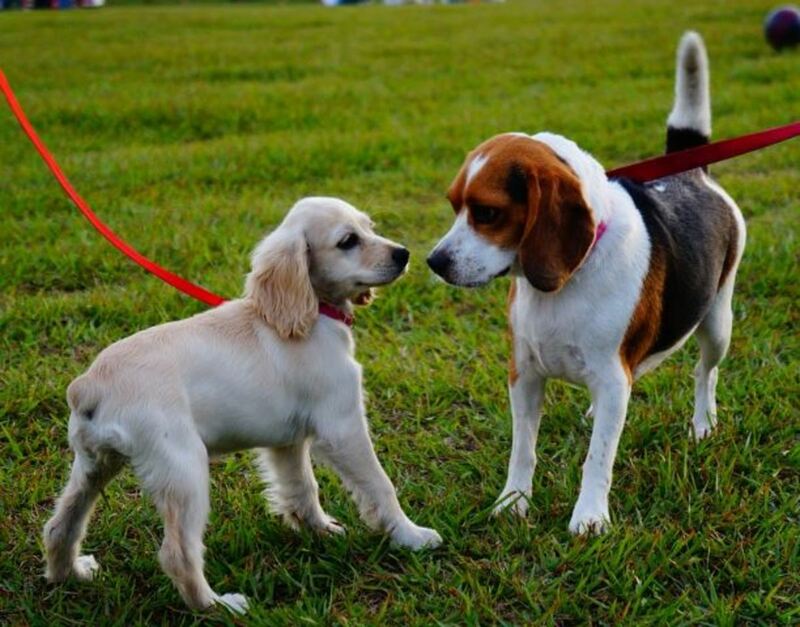 If the assessment reveals that your dog is tense around other dogs, then prior to scheduling positive interactions such as play and walks with other dogs, behavior modification may be carried out to better manage and protect your dog's emotional wellbeing. The professional may therefore have to pave the path for some groundwork first using methods based on the scientific principles of desensitization and counterconditioning. 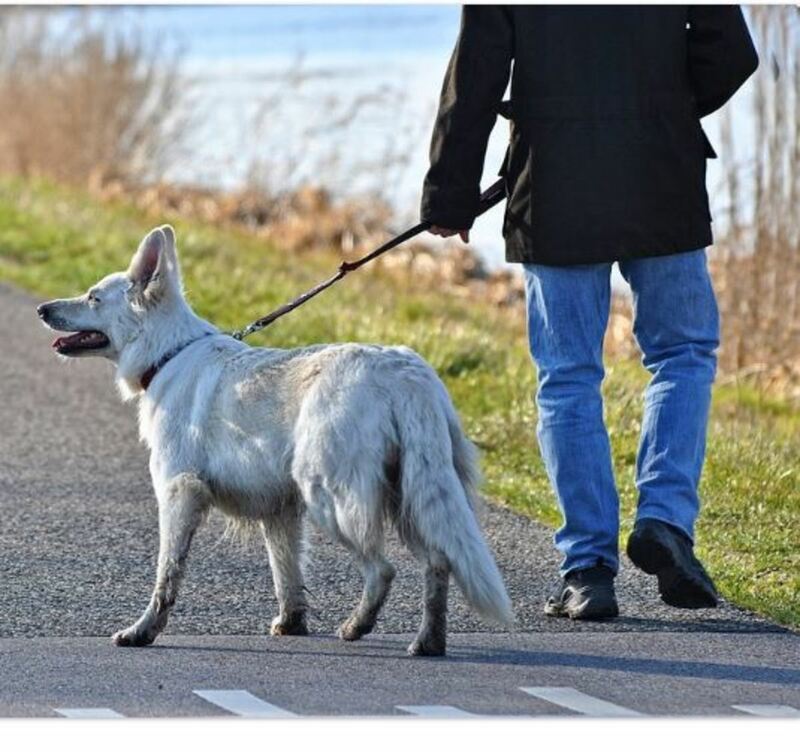 For example, if the attack occurred at the dog park, it may help sitting with your dog at a safe distance where he is under threshold praising lavishly and giving your dog treats as he looks at dogs entering and exiting the park. If the attack was on a walk, it may help praising and giving treats every time your dog sees another dog crossing his path. After some time, as your dog seems more and relaxed, your dog may be able to progress to closer encounters with other dogs. If your dog had a negative experience, you will likely have to engage your dog in a remedial socialization program. To undo the damage done, your dog will need to exposed to dogs that have been carefully screened. Your dog trainer/ behavior professional, may be even able to provide the right friendly dog/dogs for remedial socialization. Skip the dog park where there are dogs your dog doesn't know well, and often there are dogs who really aren't suitable for group play. Instead, it would be best to stick to a handful of good doggy friends that have proven over the years to have gotten along well with your dog. As it happens in people, best a few good buddies that many friends who aren't best friends but just superficial acquaintances that haven't proved worthy of trust. For sake of comparison, the process is similar to attending a Toastmasters' meeting for those folks with terror of public speaking. In these meetings, people are encouraged to speak in a safe, supportive environment where they don't feel rejected or ridiculized. Dogs suitable for such encounters are often super socialized dogs, dogs who have met countless of dogs and who know how to properly interact. Ideally, these are dogs who are very adept in reading other dogs and in delivering the right body language. These "teacher dogs" dogs should be masters in sending calming signals to fearful, tentative dogs. Your dog needs to feel safe and relaxed so to create good memories. Creating several positive emotional responses is important so to replace the negative ones. Always end the sessions on a positive note, praising your dog lavishly so that these new events help at least partially take the edge off the fearful memories. Slow and steady wins the race in behavior modification, so it's important working at the dog's pace. What If the Attacking Dog Shares the Same Household? 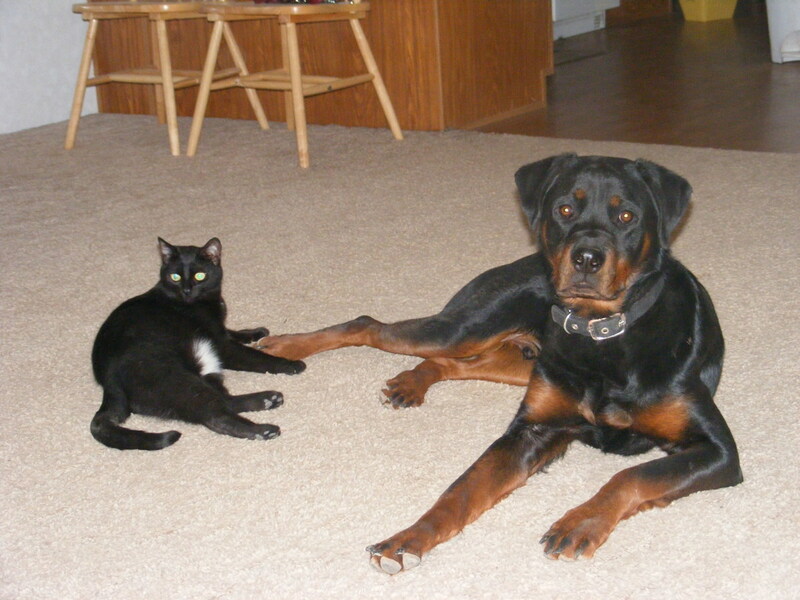 Things can get problematic if the attacking dog shares the same household. Dogs attacked in the home may develop chronic fear which may in the long-run affect their daily emotional wellbeing. 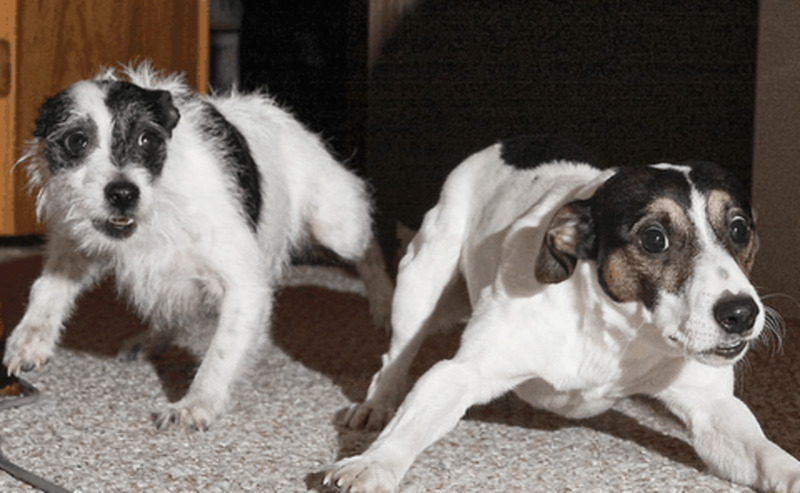 The dog attacking will need to be prevented from rehearsing the problem behavior. The more the dog practices the attacking behavior, the more this behavior establishes and becomes more difficult to eradicate. The most important step is always making sure everybody stays safe. Dogs should be kept separated (use baby gates, crates, etc. to create a degree of separation) until a behavior professional can assess the situation and help implement behavior modification. Behavior modification in such cases entails rehabilitating the dog being attacked and working on preventing the attacking dog from attacking. A functional analysis plays a key role in determining the exact antecedents triggering the attacking behavior and consequences maintaining the behavior. Afterward, behavior modification again using desensitization and counterconditioning under the direct guidance of a behavior professional can help change the negative emotional response of the dog being attacked while also tackling the underlying emotional issues triggering the attacking dog to attack in the first place. Severe cases may require permanent housing arrangements to grant separation or even re-homing one dog. The unpredictable behavior of the attacking dog may lead to chronic stress which can affect the dog's emotional and physical wellbeing. Behavior modification comes with risks. If your dog is showing behavior problems or aggression or is the victim of aggression, please consult with a behavior professional for hands-on help for safety and correct implementation of behavior modification. Cee Jay Kay, good luck in helping your dog recover emotionally from the attack. She is in great hands, as not many dog owners realize the importance of this. Glad you are taking step to help her out. Thanks for this information. My Greyhound and husband were attacked by a loose dog roaming the neighborhood while taking a walk a week ago. Sophie went through four hours of surgery at the emergency vet hospital, and will have more surgery tomorrow with my regular vet. I am very concerned for her psyche because I board dogs at my house. I always screen dogs before boarding so I know their temperament, and right now I'm mostly boarding return customers. She is no where near interacting with dogs other than my own at this time. She has a lot of physical healing to do first. This article was very informative, and now I know some steps to take. Hello Edward, thanks for stopping by. Glad to hear you have enjoyed reading the hubs about dogs. Send pats to your dogs from me. We have two dogs that are party of our household and family, and I appreciate the Hubs you've provided. Thank you.